My goal in medicine has always been focused on treating patients as individuals. “I believe if we focus on what is best for the patient, then everything else will fall into place,” says Dr. Kevin Watkins, Surgical Oncologist at Cancer Treatment Centers of America® (CTCA), Atlanta. An accomplished and internationally renowned surgeon, Dr. Watkins knows how important teamwork is to providing optimal patient care. At CTCA®, Dr. Watkins focuses on upper gastrointestinal cancers and the use of minimally invasive surgical techniques. He is leading the integration of new pancreatic surgery techniques to expand treatment options for patients with pancreatic cancer. Dr. Watkins sees teamwork as vital to excellent care. “What I enjoy most about CTCA is working with a group of clinicians who are completely focused on the total care of our cancer patients,” he says. Dr. Watkins earned his Bachelor of Science in Chemistry at Union College in Schenectady, New York, in 1986. He completed his Doctor of Medicine at the University of Virginia School of Medicine in Charlottesville in 1990. From 1990 to 1998, Dr. Watkins completed extensive postgraduate training. He was an intern and resident in general surgery at the University of Florida and UF Health Shands Hospital in Gainesville, Florida, where he also completed a research fellowship focused on surgical metabolism and nutrition. From 1996 to 1998, he completed a surgical oncology fellowship at the University of Texas MD Anderson Cancer Center in Houston. Since 1998, Dr. Watkins has worked as a surgeon and surgical oncologist at several large medical centers in Texas and New York, and with the United States Air Force. From 2008 to 2014, he was Chief of Upper Gastrointestinal and General Oncologic Surgery at Stony Brook University Hospital in Stony Brook, New York. 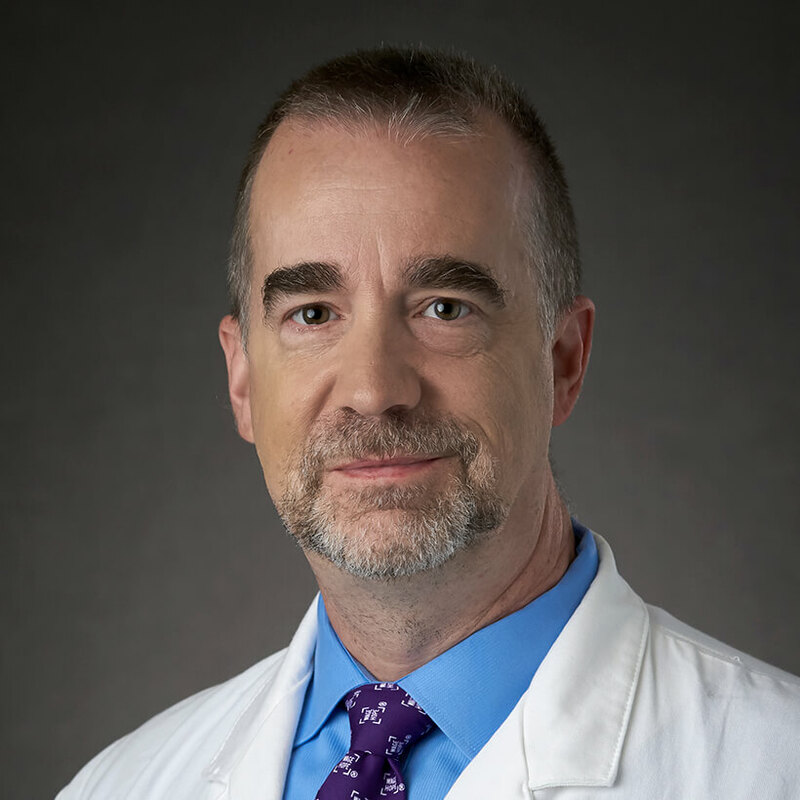 Dr. Watkins also has held several academic appointments, including Assistant Professor of Surgery at the University of Texas Health Science Center at San Antonio and Associate Professor of Surgery at Stony Brook University. Dr. Watkins is board certified in General Surgery by the American Board of Surgery. He is licensed to practice medicine by the State of New York and the State of Georgia. Dr. Watkins has received several awards and honors. He was named a Top Surgeon by the Consumers Research Council in 2009 and a Top Doctor by Castle Connolly in 2013 and 2014. His distinguished military career included a National Defense Services Medal, an Air Force Expeditionary Medal and an Air Force Commendation Medal for work performed in Afghanistan. He received an Honorable Discharge from the United States Air Force in 2004 with the rank of Lieutenant Colonel. Since 2004, Dr. Watkins has published research on several aspects of surgical oncology in several medical journals. He has contributed chapters to clinical oncology textbooks and has presented work at national and international professional meetings. Outside of CTCA, Dr. Watkins enjoys spending time with his wife and their five children. “Even though the house can get busy and crazy, we understand that life is short and we need to appreciate every moment we have with each other,” says Dr. Watkins.